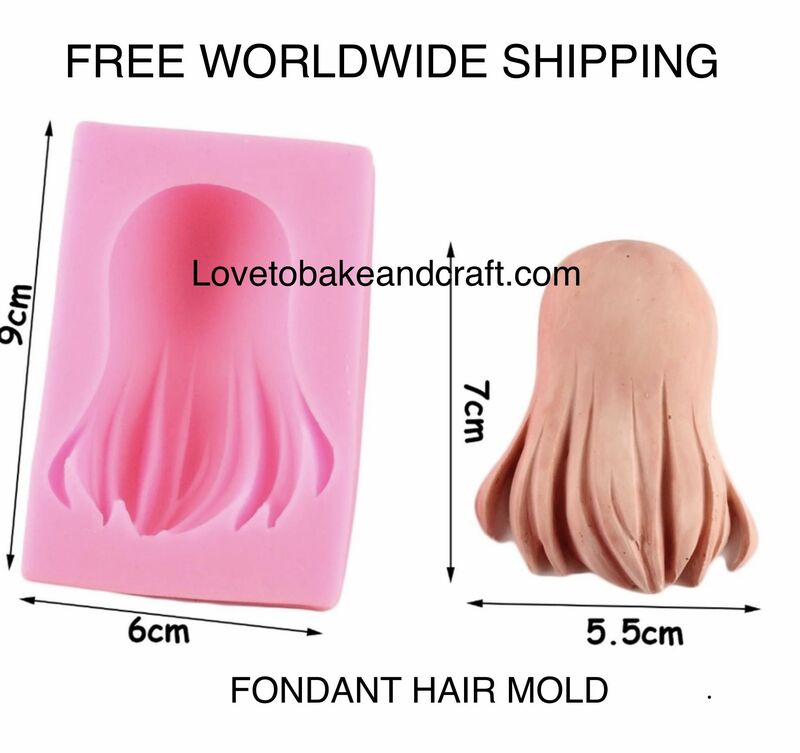 If you are making either Male or female, your cake figures won’t be professional without those realistic, lifelike touches that this Mold can help you achieve . 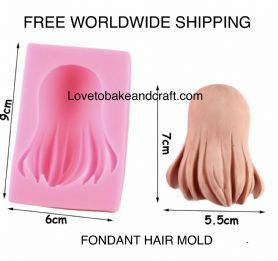 You can Make your own edible hair using this Mold that contains several different variations for many types of curly and straight hair. 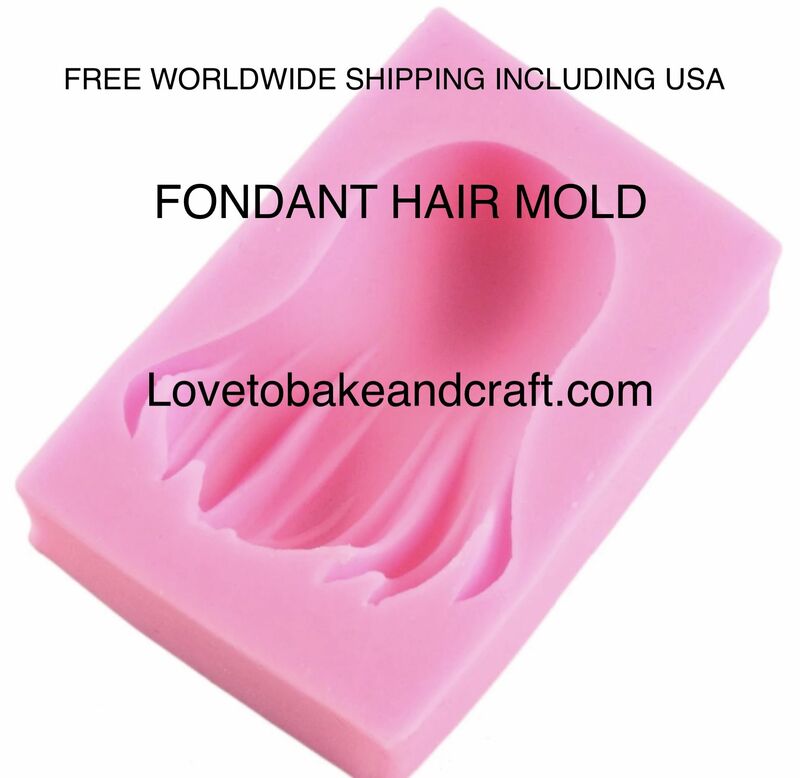 This great quality mould carries incredible detail, as you can see from the images. 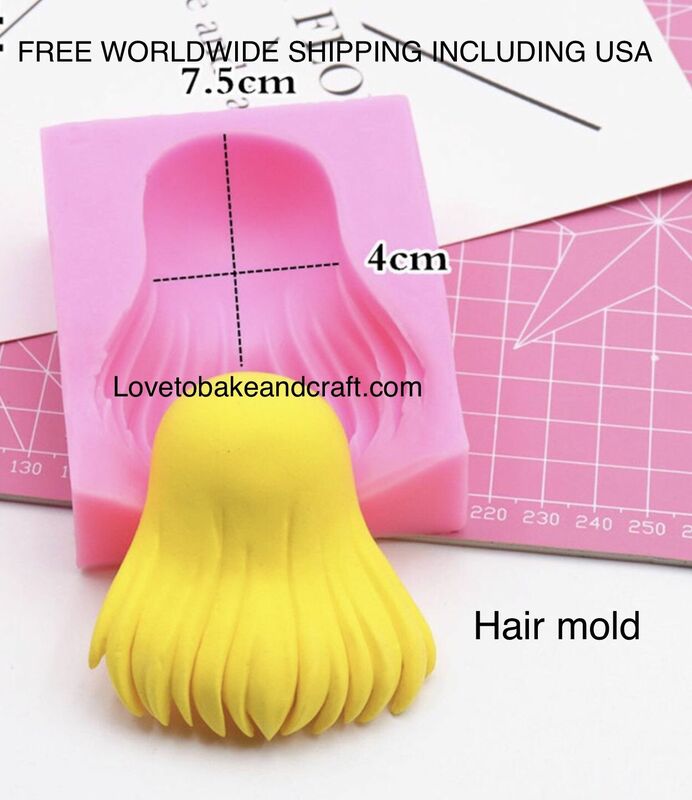 The hair silicone mould is suitable for use with, Fondant, Sugarpaste, Gumpaste, florist paste, modelling paste as well as chocolate, marzipan and modelling chocolate so no matter what you are working with, this Mold will help you create a beautiful finishing touch to your cake figures. 1. 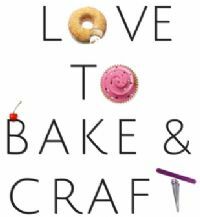 Make a small ball of fondant or your choice modelling paste. 2. Spread the ball in the molds indentation. 3. 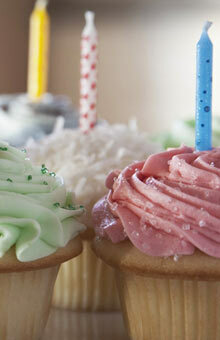 Gently flatten them with your fingers. 4. Wait a few seconds and peel off. 5. You can Glue the hair on with on with a drop of water, edible glue, tylose, or the equivalent. 6. 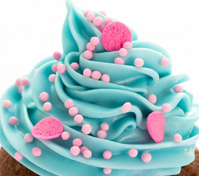 You can make them coloured or white and then Paint with thin brush in a food colouring of your choice.